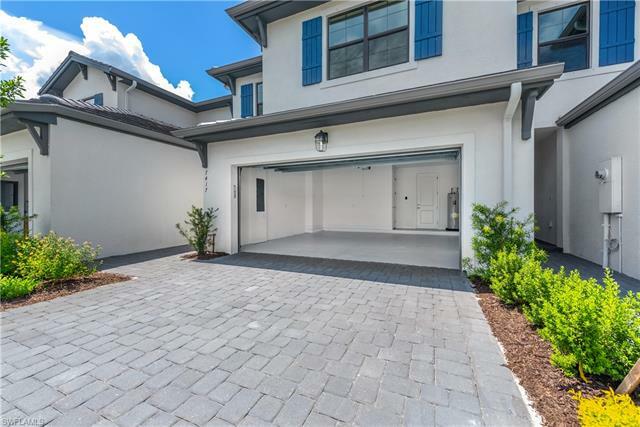 The Breakers - A spacious, welcoming and elegant townhome featuring a roomy foyer which leads to an airy living and dining room area. 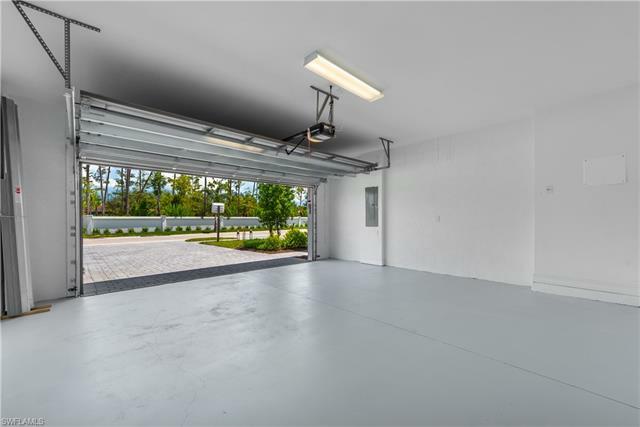 Open concept 1st floor allowing a full-view to all areas, large kitchen with oversized breakfast counter/serving top… a chef’s dream! 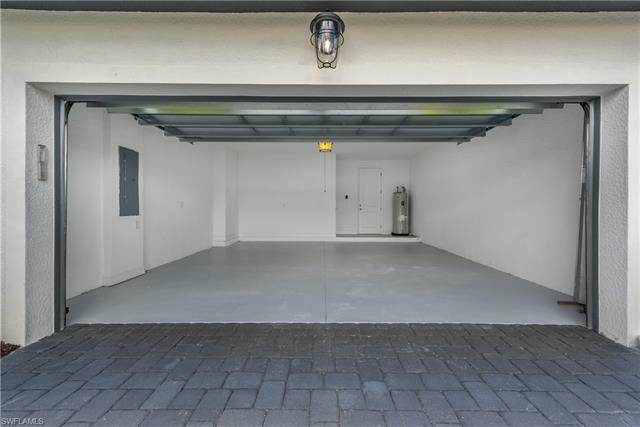 Adjacent garage connection to kitchen allows easy access from a day’s shopping or errands. 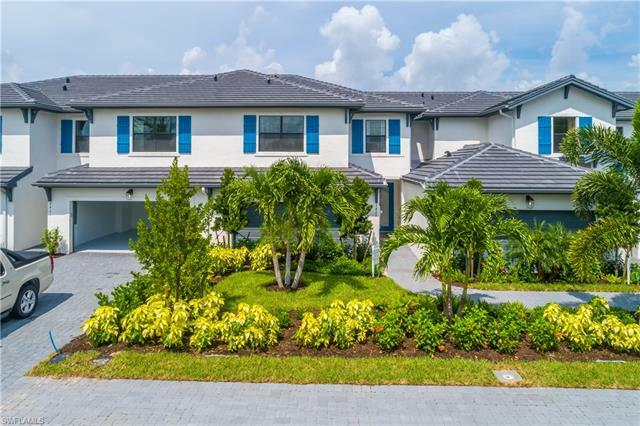 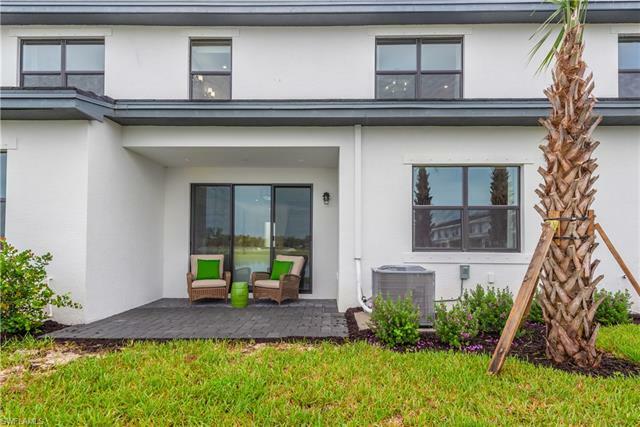 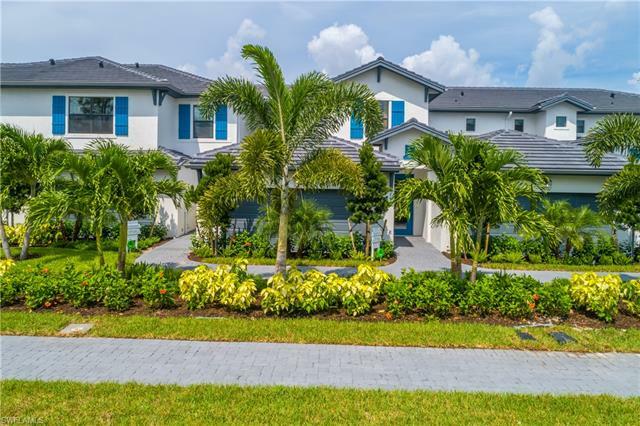 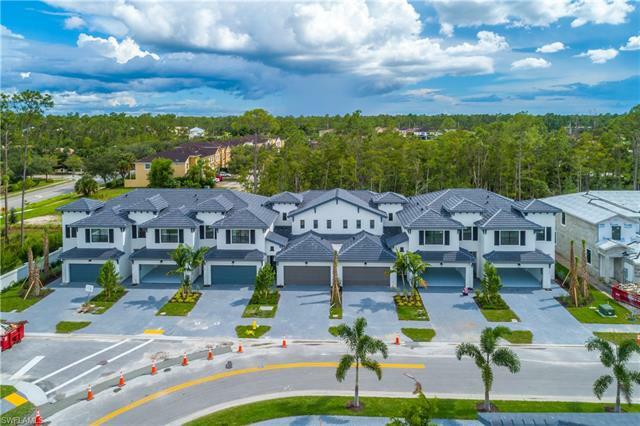 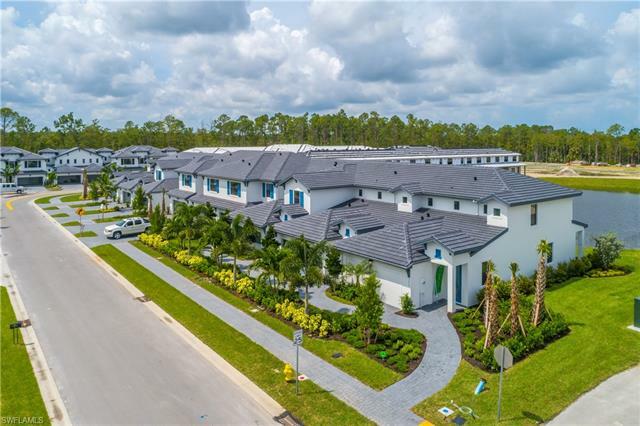 Other amazing characteristics of this home include the master bathroom’s private bathroom, bathroom’s window, an oversized master closet-a shoe lover’s heaven- and a side by side W/D in its own private laundry area with a small sink. 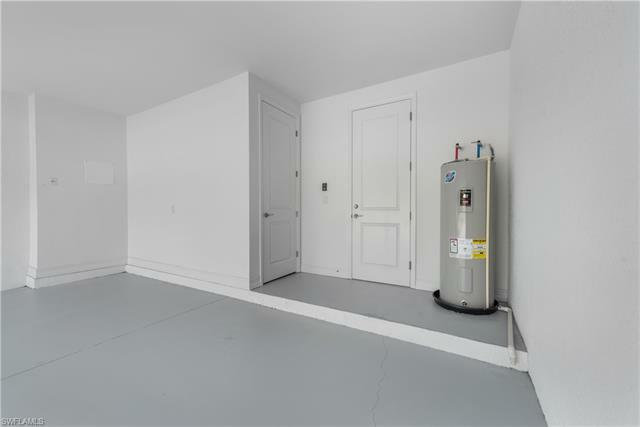 Need additional storage space? The garage can provide an additional and ample storage area also. 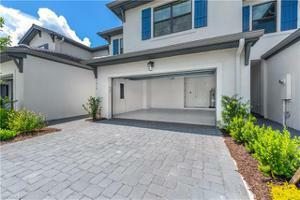 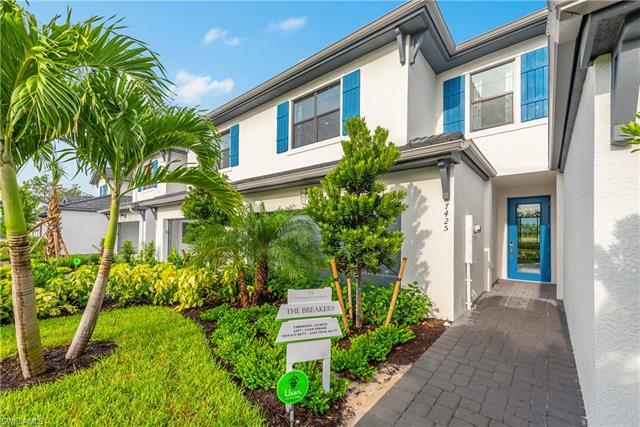 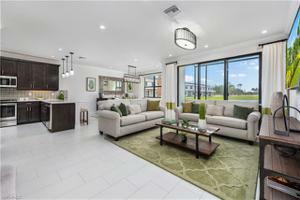 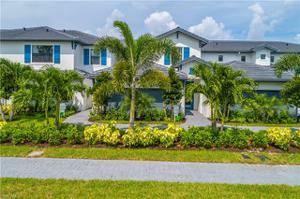 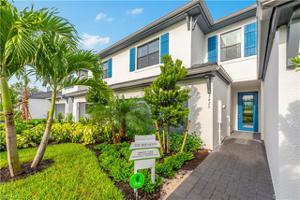 This is truly a townhome that offers plenty for everyone in the family all inside a private gated community. on the West side of Collier Blvd. 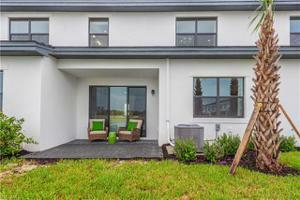 15 minutes from the beach, shops and I-75. 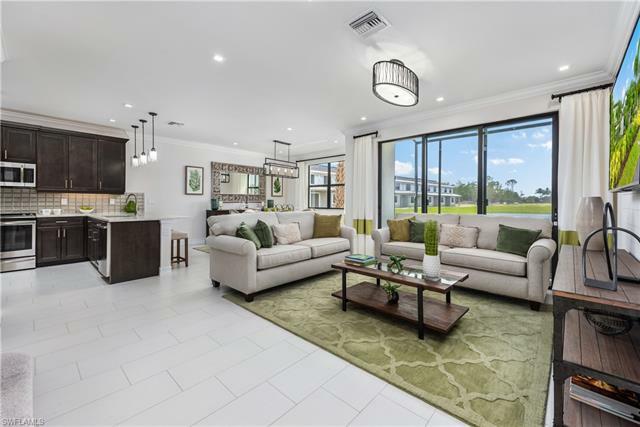 With five open-plan models to choose from—including three with first-floor master suites—and its premier location along Florida’s coveted Southwest coast, Vanderbilt Reserve is truly luxury townhome living, redefined.